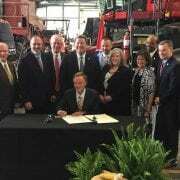 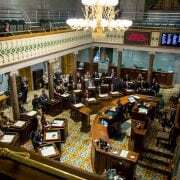 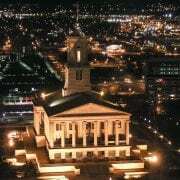 NASHVILLE, July 19, 2016 – Tennessee’s electric cooperatives are encouraged by the findings and recommendations released earlier today by the Tennessee Department of Economic and Community Development concerning broadband availability across the state. 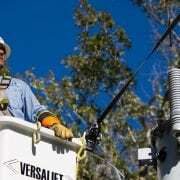 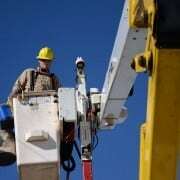 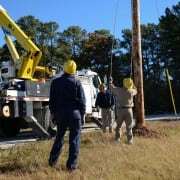 The report states that current regulatory barriers restrict investment and competition, specifically mentioning a law that prevents the state’s member-owned electric cooperatives from providing broadband access. 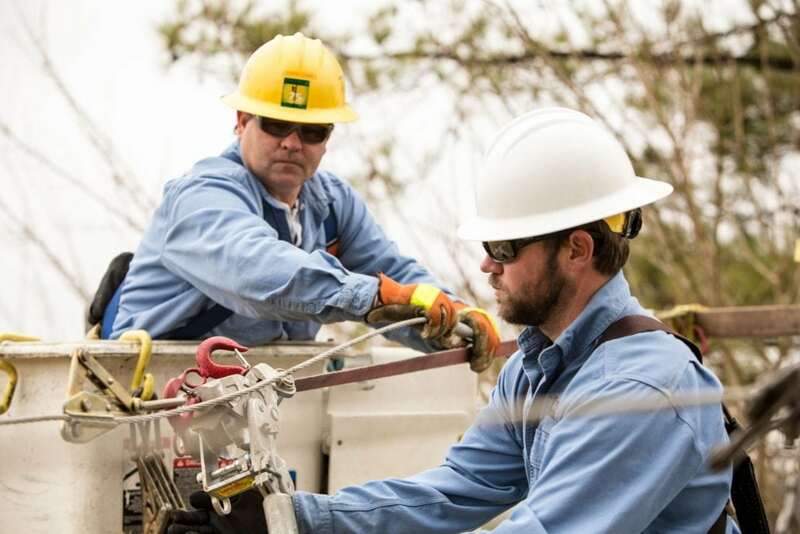 Electric cooperatives serve 71 percent of the state’s landmass, including a majority of the rural and economically disadvantaged regions identified in the study as areas of greatest need.